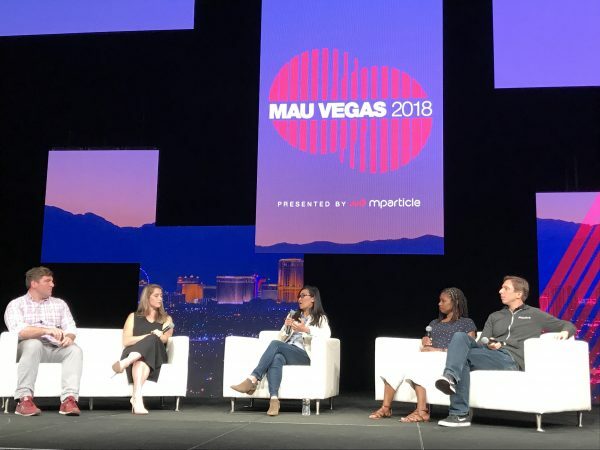 Our Koko Product Manager Christoph was at MAU Vegas, Mobile Apps Unlocked, the conference that brings leaders from top mobile brands together in Las Vegas for two full days of learning and networking in an immersive environment. 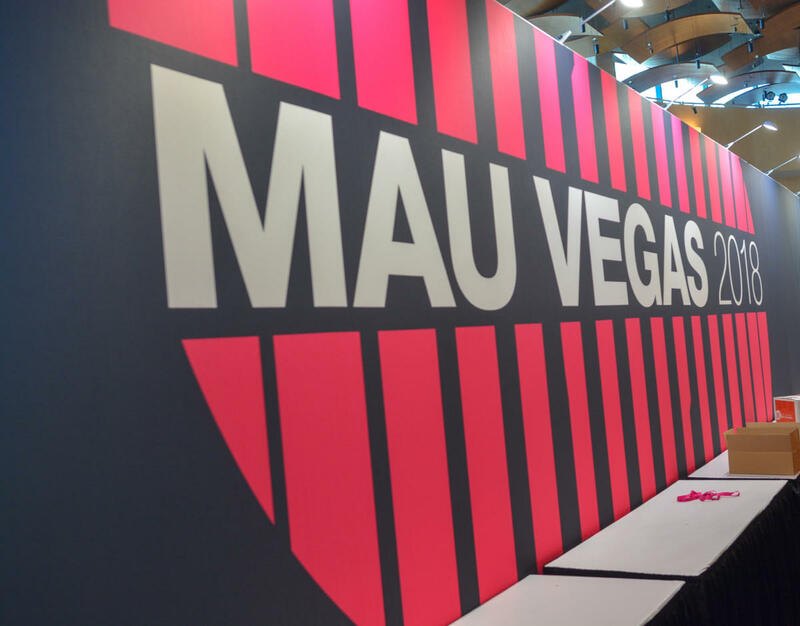 This year’s gathering was the 3rd MAU Vegas event. 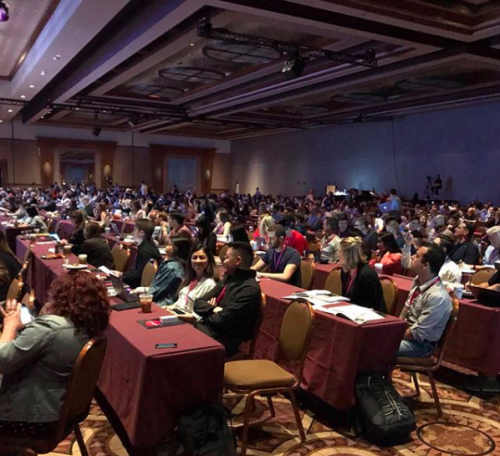 It is one of the most significant mobile marketing events that all the mobile Ad Networks, app developers and marketing partners gather at in order to share knowledge and build partnerships. The program consisted of four parts, called “tracks”. The main track and three distinct, topic-focused tracks. The main track featured many companies that are currently leading the market, bringing in the competition and, in doing so, fuel our creativity. “I followed the speech of the biggest players such as Google, Pinterest and Facebook. They shared the good practices of their business and their assessments of the market. Something I particularly enjoyed was the exhibition floor, which was also really interesting. The most important companies put on exhibitions there. Needless to say, I was able to take away a lot of beneficial insights. The other three tracks focused on product, CRM/retention, and growth. I followed the speeches and discussions of the CRM/retention and growth tracks more so. Within the Koko team, we are very focused on maintaining a healthy growth rate and quality brand-user relationships. Therefore, these tracks were very valuable to me. I gathered many useful insights and had productive discussions about improving push notifications and using them as the primary retention tool. 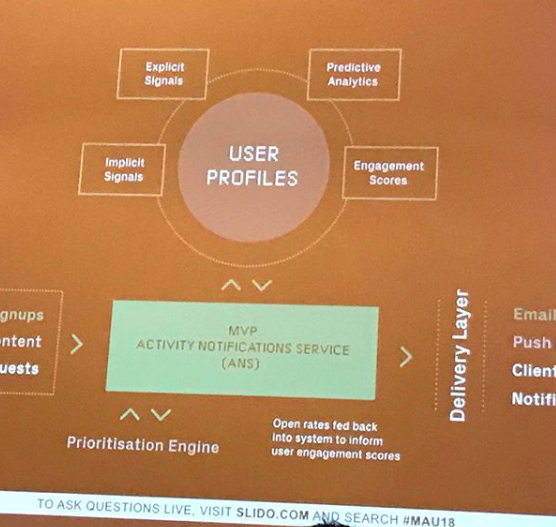 Andy Carvell (Phiture) and John Egan (Pinterest) made a speech on how to improve push notifications and how to personalise the content – which was extremely enlightening. During the growth track, I found the opportunity to focus my thoughts and conversations on user acquisition. My main goal was to meet people from Google, Apple & Facebook, Ad Networks and also other companies that we can build a good relationship with as partners. The connections you make in these kind of events don’t need to necessarily turn into partnerships of a business nature. Simply keeping in contact and sharing knowledge is an invaluable practice.